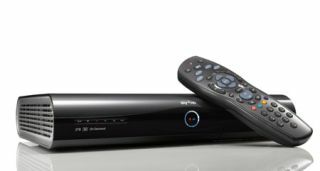 Sky+ HD competition: winner announced! | What Hi-Fi? Sky+ HD competition: winner announced! If you entered our Facebook competition to win a free Sky+ HD box, free installation and a 12-month subscription to Sky World HD, then today is D-Day. And that is Mrs Gwen Thomas from Walsall! Congratulations to you. We will be sending you an email with the good news and to arrange delivery and installation. Thanks again to everyone who entered, and look out for more competitions on the website soon.